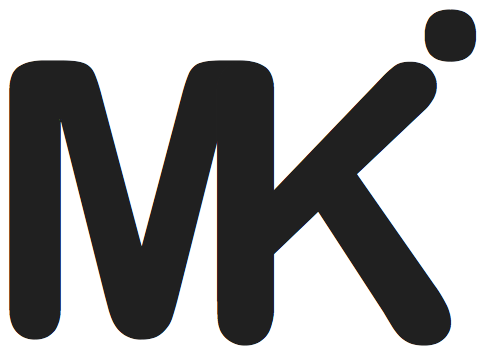 MyKetoBod: Become A Healthier & Fitter You! Spreading fat burning optimism. Making your life a little easier, so you can live a lot better! We've sourced the best in nutritionally rich fuel, complemented with the most pure, clean and advanced supplements. Let us help optimise your body and spirit with our passion for fitness, yoga, Pilates and low carb living. A powerful daily supplement that will optimise and accelerate your fat burning ability. This will be the best decision you make today. A comprehensive list of low carb goodies from MyKetoBod to help fuel your journey. HIIT, Pilates & Yoga combined with the right food & supplements, will get the best results! Drink these ketones daily, adding to those already in your body and ramp yourself into a fat burning state within 60 mins. They boost performance, energy and support a low carb lifestyle. A powerful daily supplement that will optimise and accelerate your fat burning ability. Experience an abundance of energy, effortless weight loss, mental clarity and an improved sense of wellbeing while mainting all your lean muscle mass. We will save you time, money & energy by helping you navigate through the mine field of low carb options. Here's a carefully selected list of low carb, low sugar, nutrient rich, organic goodies from MyKetoBod to help fuel your journey. Making your life easier, so you can live a lot better in a well nourished Keto bod. HIIT, Pilates & Yoga combined with the right fuel and supplements, will get results! We firmly believe they go hand in hand and will dramatically transform your body, condition and shape. Combined with a low carb ketogenic diet, the results will be body fabulous. We've curated a list of our preferred equipment to assist your daily workouts. Get active and your body will love you for it! Why our body loves Yoga. Electrolytes and Megahydrates, simply a must! 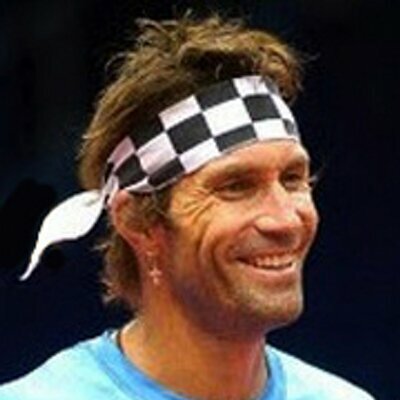 "Found this great site in the UK for low carb health products including one of my favourites.....Exogenous Ketones with MCT Oil @MyKetoBod"
Wimbledon champion and 5 time Grand Slam finals. "Check these guys out @MyKetoBod. 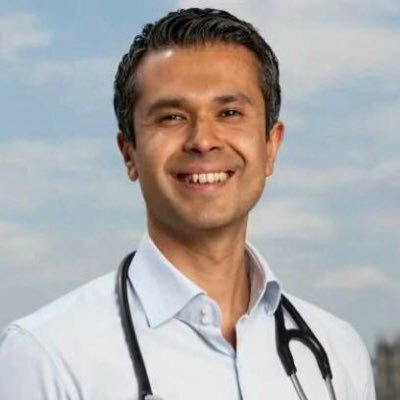 They're making it easy for you to find low sugar, low carb food and drinks"
Known as one of the most influential cardiologists in Britain, Dr Aseem Malhotra is successfully leading the campaign against excess sugar consumption.